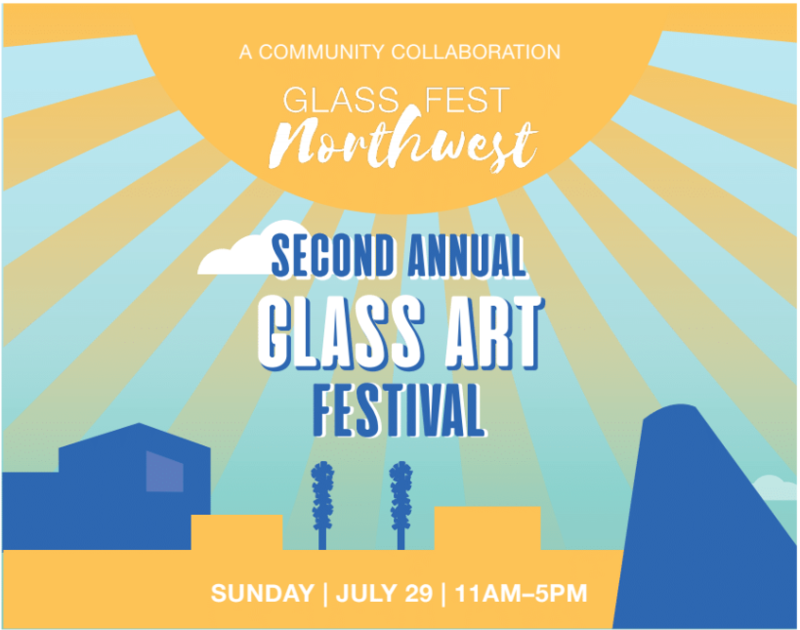 Come celebrate studio glass art and artists of the Pacific Northwest! 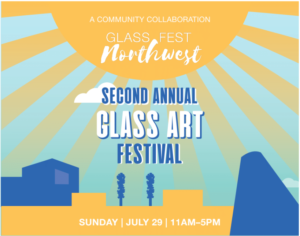 In collaboration with Museum of Glass (MOG), this all-day event puts glass art center stage by bringing together more than 25 local artists and artisans, live glass making demonstrations, food, drinks, music, and hands-on activities. 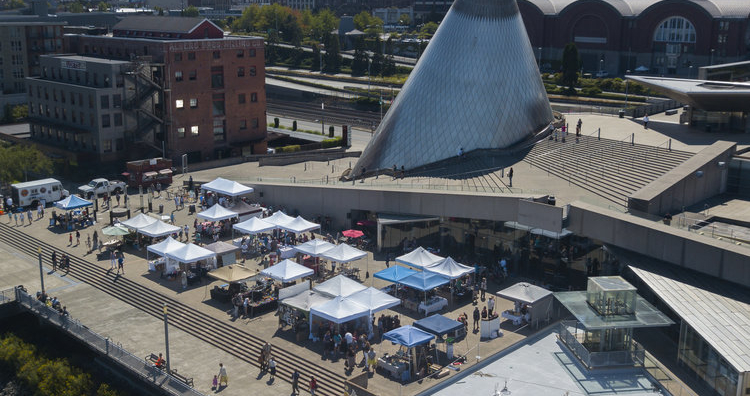 Support local artists at the art market where you will find handmade jewelry, prints, woodwork, and more. This is a free event with the goal of supporting local. Each visitor that provides a receipt for a purchase made with one of the vendors receives free admission to MOG.  Click here to invite your friends on Facebook. Image courtesy of Museum of Glass.